Start in Passau and end in Budapest ! With the river cruise tour Danube Dreams - Cruise Only Eastbound (from Passau to Budapest), you have a 8 day tour package taking you from Passau to Budapest and through Passau, Germany and 7 other destinations in Europe. 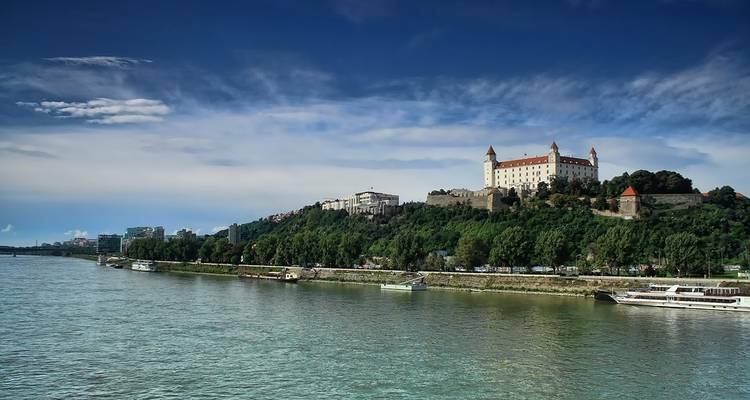 Danube Dreams - Cruise Only Eastbound (from Passau to Budapest) includes accommodation as well as an expert guide, meals, transport. Recommended for Germany, Austria, Slovakia and Hungary. Ideally 6 months before travel. Recommended for Slovakia and Hungary. Ideally 2 weeks before travel. Recommended for Slovakia and Hungary. Ideally 2 months before travel. Passau is the starting point and Budapest is the endpoint. TourRadar only requires a deposit of $99 to confirm this Avalon Waterways booking. The remaining balance is then payable 95 days prior to the departure date. For any tour departing before 22 July 2019 the full payment of $0 is necessary. No additional cancellation fees! 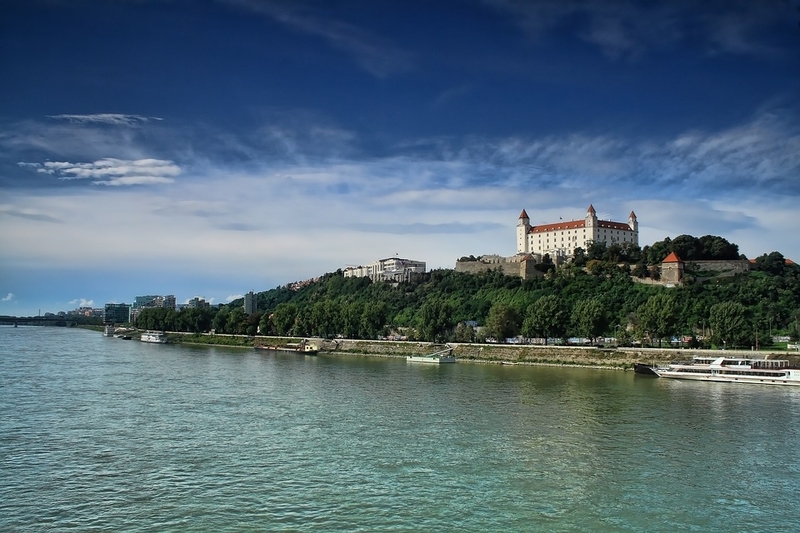 You can cancel the tour up to 95 days prior to the departure date and you will not need to pay the full amount of $0 for Danube Dreams - Cruise Only Eastbound (from Passau to Budapest), but the deposit of $99 is non-refundable. Covering a total distance of approx 448 km.